Edgbaston is to increase its capacity for its three highest profile matches of 2018. 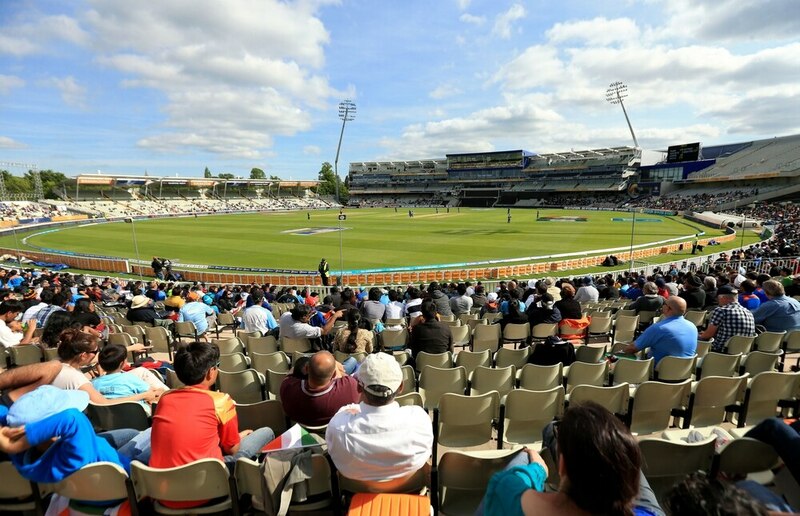 Warwickshire announced they are to install a temporary stand to increase the ground’s 24,550 capacity by 850 seats as England face Australia in an international T20 match on June 27, for the First Test against India starting on August 1 and for the domestic T20 Blast finals day on September 15, writes Ryan Johnson. A temporary extra tier of seating will be placed above the Stanley Barnes Stand. “This will be the third time in the last four years that we have brought in a temporary stand as a result of the popularity of the fixtures we are hosting,” said Gareth Roberts, commercial director at Warwickshire CCC. “The Vitality IT20 against Australia is now 75 per cent sold out, while year-on-year ticket sales for Vitality Blast Finals Day are 170 per cent up on last year.